As you may be aware, new Child Protection Legislation came into effect nationally in March and staff training in this area is ongoing. In the interest of best practice, it is the policy of Carlanstown NS, to Garda Vet any individual who may wish now or in the future, to become involved in any school related activities such as sporting events & matches, providing lifts, assisting with swimming or helping with fundraising etc. This includes members of the Board of Management and non-teaching staff. Without your parental support we couldn’t facilitate many of the fantastic events which enrich the children’s experience in school and so we kindly ask that if you are not already vetted for Carlanstown NS please complete the Garda Vetting form which will be sent home next week and return the completed form and all relevant documentation to the school office as soon as possible. 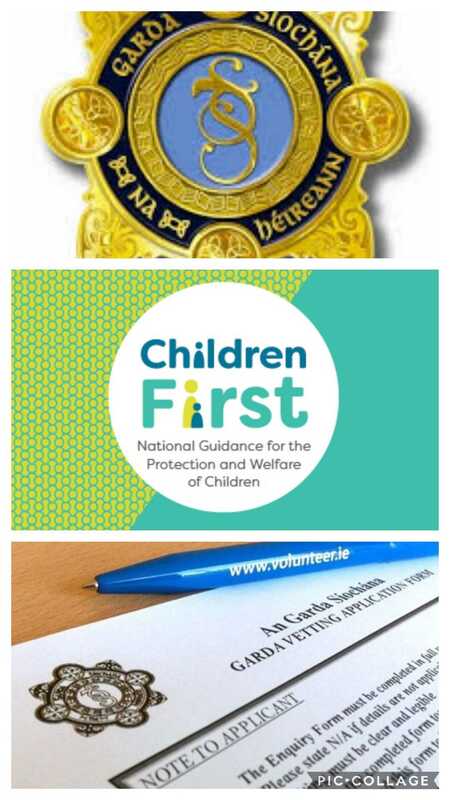 Garda Vetting in conjunction with our Child Protection Policy serves to ensure the safety of all children in the school. We endeavour to keep potential unsupervised access to a minimum. This is as much for the safety of the children as for the adults who work with the children. Thank you to all the parents who have already completed the vetting process. Once you complete the process you are then vetted for the duration of your child’s time in primary school. The good news is that it does not have to be renewed annually!